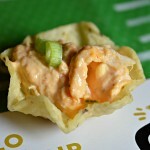 Easy Buffalo Chicken Party Dip – Only 5 Ingredients! Be the MVP of Your Big Game Party! Twitter Party Alert! 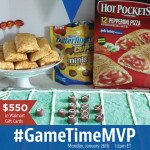 #GameTimeMVP 1/26 1:00PM ET – Prizes $550 GCs! NEW DATE! Twitter Party Alert! 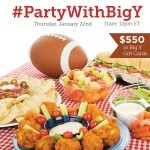 #PartyWithBigY – 1/29 11:00 AM ET – Prizes: $550 in Big Y Gift Cards!